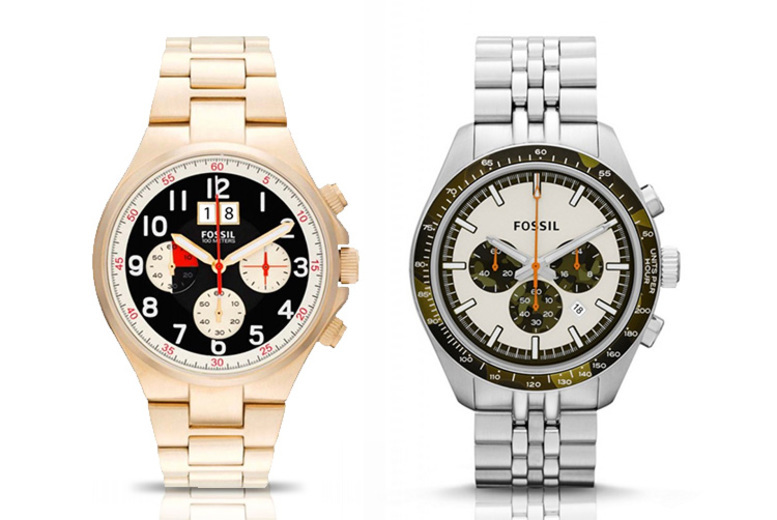 Get a men’s watch from Fossil. Choose from two stylish designs. Each with three subdials and a date display. Features a stainless steel case and matching bracelet. A great Christmas gift for him! 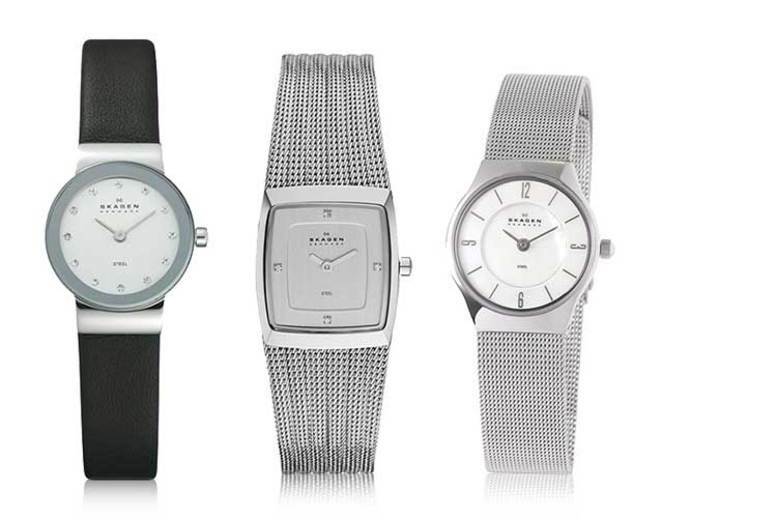 Get a ladies’ watch from Skagen. Choose from three gorgeous designs. Each with a stainless steel case. All water resistant to up to 30m. 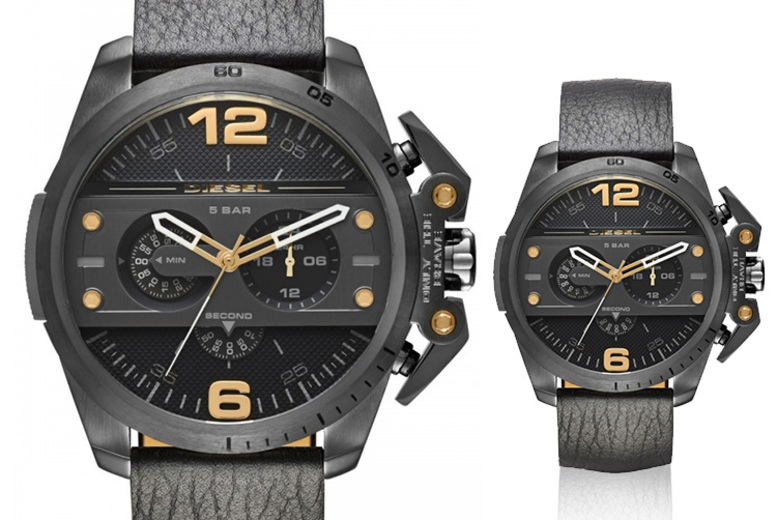 Get a men’s watch from Diesel! Choose from four stylish designs. All water resistant to up to 50m.